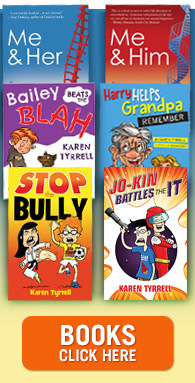 Win a copy of Jo-Kin Battles the It via a Book Giveaway on Goodreads. 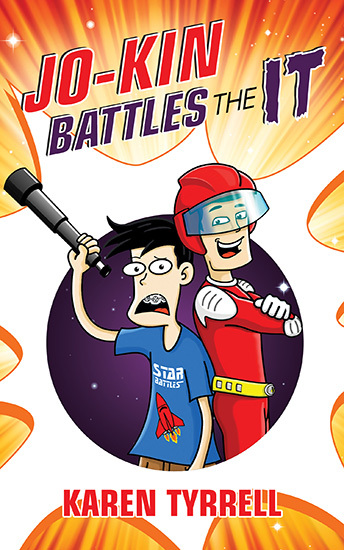 Jo-Kin Battles the It is a hilarious space adventure for kids, illustrated by Trevor Salter … Zooming to a galaxy near you on October 10. 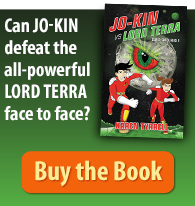 How do you enter Jo-Kin Battles the It Book Giveaway? Please Check out all my *5 STAR Reviews and ratings while you’re there! 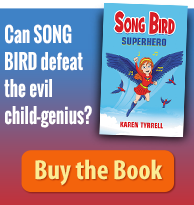 Can you please share Jo-Kin Battles the It Book Give away?